Here's one of my kids on the 100th day. (They were challenged to wear 100 things on their shirts. 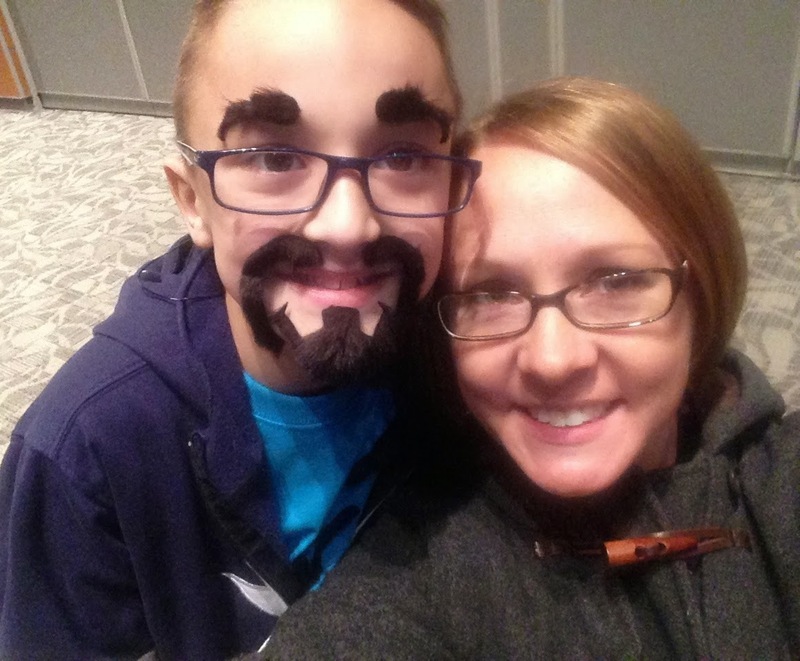 He's an outside-of-the-box kind of kid and decided to instead wear 100 mustaches. He had them all over his shirt AND his face. Is that hilarious, or what? 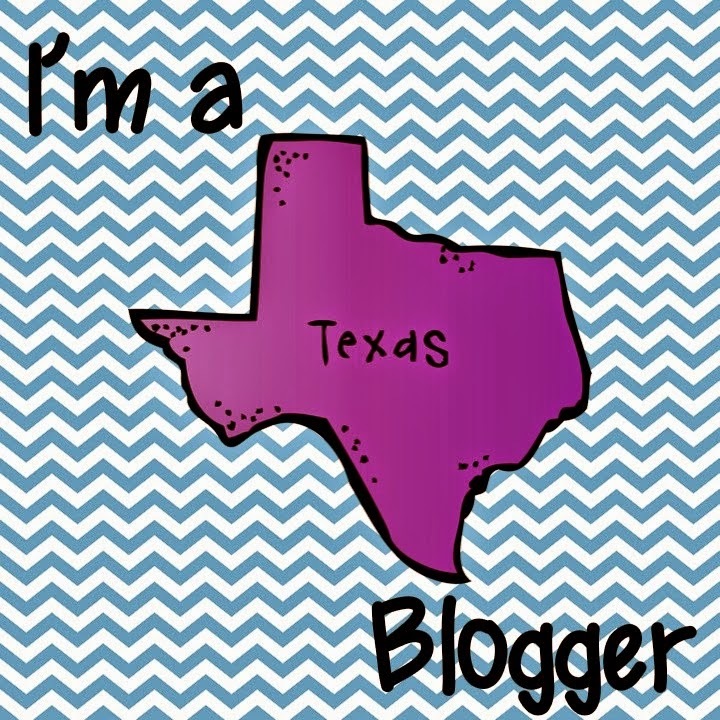 What are you working on in your class? We are about to start working on telling time. Our standard wants us to get these babies telling time to the minute and distinguishing between a.m. and p.m. *Gulp* That's a tall order. SO, I have been working feverishly (all after two crazy 3 year olds go to bed) to get together some FUN ways to practice time with them. Ever tried to hold the attention of 20 7 year olds at once?? We will start concretely, of course, but as we move to representations of time, I know we are going to need to use some fun activities as well as have some things to put in math centers! (Some of us will be using our Judy clocks along with the activities). 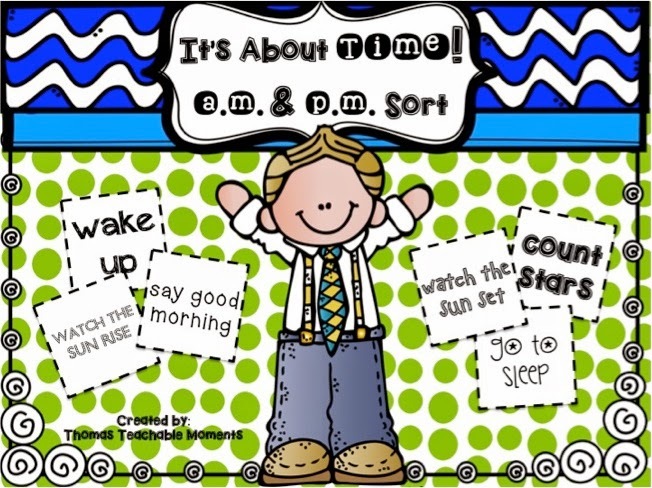 We will start by differentiating between a.m. and p.m. and use my It's About Time! activity. Click here to see this fun activity! It's About Time! a.m. and p.m. Sort! If you are looking for some fun time activities, math centers, or need to do some review with your class, or maybe need intervention lessons to do with your older kids, check these out! 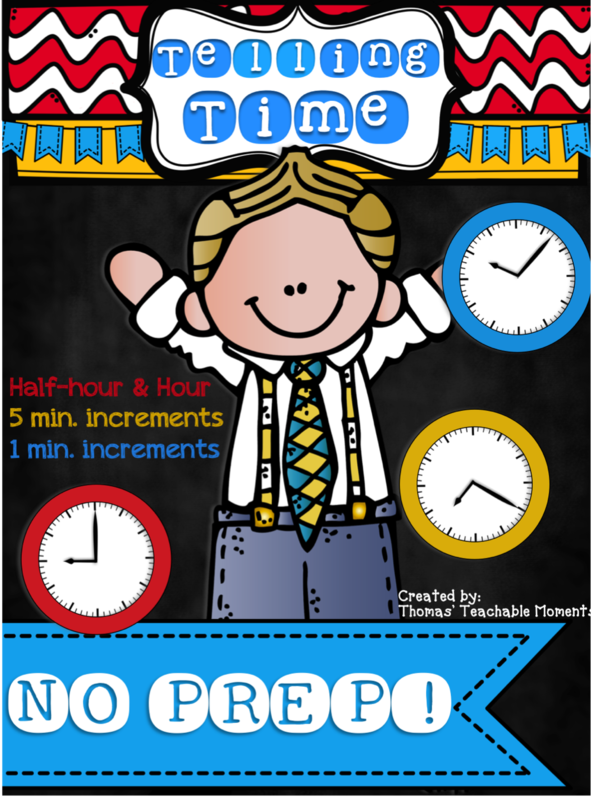 They teach about a.m. and p.m., and telling time to the hour, half-hour, 5 minute increments and 1 minute increments. And the most IMPORTANT part to me, is NOT having to prep a bunch of things. So I made 48 pages of printable sheets that require NO PREP in my Telling Time packet! So important!!! Click here or click on the picture below! I'll let ya know how it goes! Anyone have any full-proof ways they've taught telling time?